Bing is branching out from its search advertising roots, releasing a program for native advertising. Advertisers will be able to target users outside of search with Bing Native Ads, taking advantage of available intent signals - ranging from users' interest (via their prior search queries), the context of the experience and more. Bing's native offering will also offer the same targeting capabilities available from Bing Ads including location, device type, time of day, day of week and site remarketing. The program (currently in beta) is available exclusively in the US but will likely roll out to additional marketers later this year. 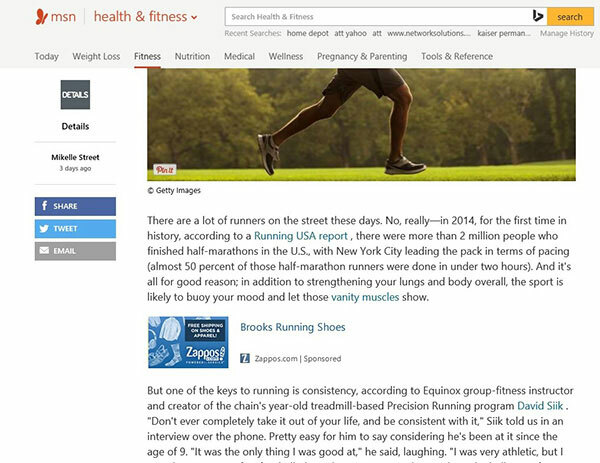 The native ads will be launching initially on MSN, Microsoft's online portal.